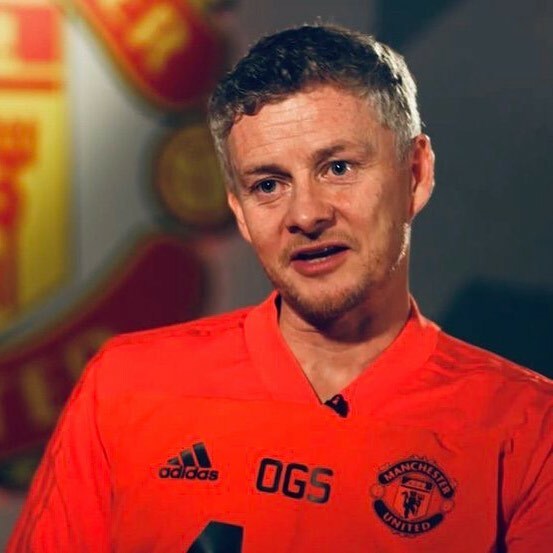 Ole Gunnar Solskjaer has issued a stern warned to his Manchester United team that whoever is “feeling sorry for themselves” after the Champions League defeat to Paris Saint-Germain will face a spell on the bench. “There’s no point me sitting here talking about that now. Is Bill Cosby An Innocent Man?